Looking for apartments near the Doylestown Hospital? Regency Woods offers spacious one and two bedroom floorplans featuring upgraded amenities just minutes from the healthcare campus. Whether you’re starting or furthering your career in the medical field, or just want the peace of mind of being located near quality healthcare, our Doylestown apartments are the perfect place to call home. 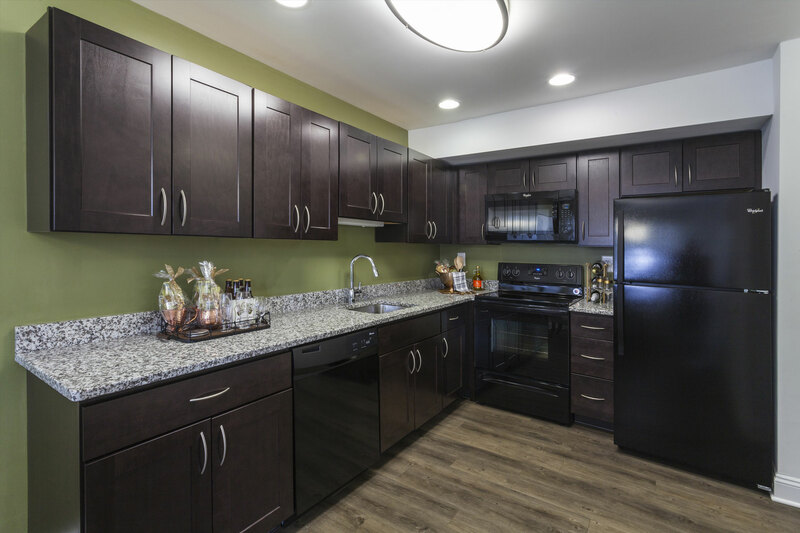 With premium amenities like brand-new kitchens, plush carpeting, and in-apartment laundry, you’ll be able to quickly recover from any procedure or just a rough night on shift at Regency Woods. Situated just seven minutes from campus, our apartments near Doylestown Hospital are a quick commute. Doylestown Hospital, founded in 1923, is a comprehensive, community-focused healthcare facility that’s been serving nearby Pennsylvania and New Jersey area for decades. The hospital’s mission is to “provide a responsive healing environment for patients and their families, and to improve the quality of life for all members of our community.” With focuses on specialties like cardiology and cardiovascular surgery, maternal-child health, emergency medicine, critical care, cancer care, radiation oncology, interventional radiology, orthopedics, gastroenterology, pulmonology, urology, rehabilitation and robotic surgery, Doylestown Hospital attracts some of the best and brightest in the medical field. The facility employs more than 435 physicians across 50 specialties, as well as countless support staff and medical professionals. Regency Woods’ apartments near Doylestown Hospital are also convenient to a host of local amenities. Situated between Main Street, Route 202, and Route 611, you’re in a central location near shopping, dining, entertainment, and more at our Doylestown apartments. Just across the street you’ll find Doylestown Shopping Center offering grocery, banking, dining, and nearly anything you need within walking distance of your front door. No matter your schedule, you’ll be able to take care of your weekly errands with ease near Regency Woods. Contact us today to learn more about our apartments near Doylestown Hospital and schedule a tour of Regency Woods.